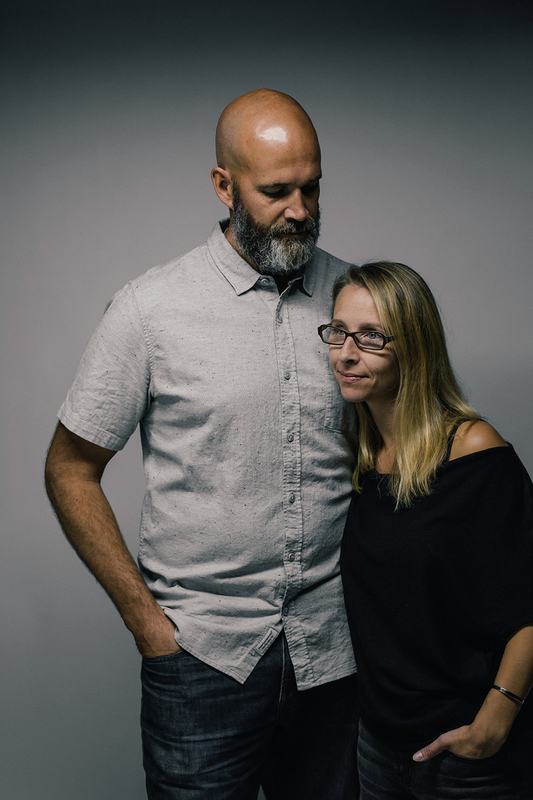 Jer and Jodi Adrian are a Westside couple with four kids who proudly reside in East Van. 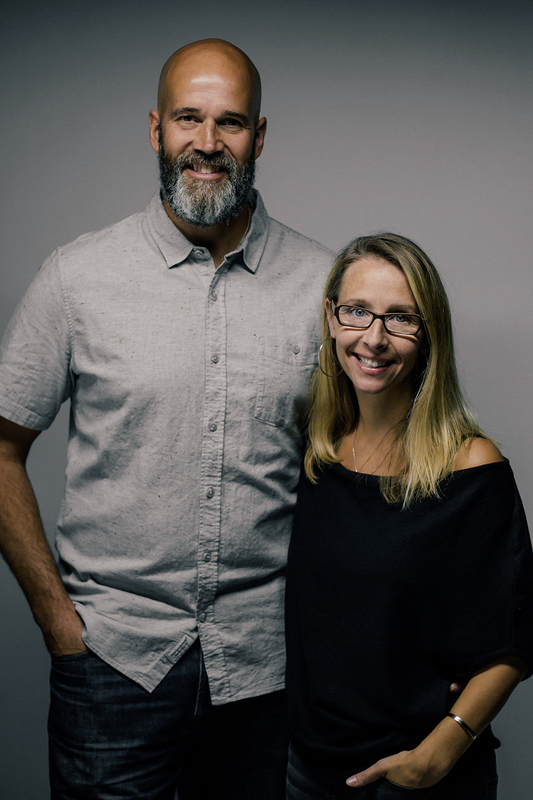 Jer is the Community and Marriage Pastor at Westside and Jodi ministers to people throughout the province with her Biblical Counselling Group. When not “working” Jer and Jodi can be found shooting hoops with their kids at an outdoor court off Main Street, reading books on their front porch, Face-timing their son in Kentucky, or playing Dutch Blitz. They are parents who dearly love their family, but it is not the family they imagined when they were married 24 ½ years ago. After the umbilical cord was cut, the nurses rushed Elle Adrian off to a side table to be examined and swaddled. Her father, Jer, peered over the nurses' backs. They seemed closed off, more so than with his last two kids, but when he looked down at his new baby girl he didn’t see anything unusual. The room suddenly emptied. The doctor had ushered everybody out except for Jer, Jodi, and Elle. The doctor said that while she had noticed a few of the physical characteristics of Down syndrome, it was going to take a few days of tests before they could be sure. The doctor then left, giving them 10–15 minutes to be alone. There were instantly “a lot of tears,” said Jer, thinking back to the moment. “I literally went through her whole life in my head. She’s not going to have friends. She’s going to get bugged at school. No one’s going to come to her birthday parties. She’s going to be with us in her 20s, 30s, 40s, actually probably until we die.” He instantly went big picture. Jodi, on the other hand, was in complete shock. “What do I need to do? What do I need to learn?” Her mind was scrambling, making a checklist of all she needed to learn in order to care for her child. In those first 15 minutes, Jer and Jodi Adrian were overwhelmed and shocked. They didn’t know anything about Down syndrome, they didn’t know anyone who had it, and they didn’t know where to start. It was then, when they felt overwhelmed and confused, that God came to them. In the first 24 hours after Elle’s birth, God graciously opened their eyes and called them to love others, in a way that they had not anticipated. The overpowering nature of the moment reverberated in the room, but the truth of God’s character transcended the moment. “This is God’s plan”. The days and weeks following Elle’s birth, Jer and Jodi’s family were nothing but overjoyed at the birth of their new child. They affirmed what God had already been saying that Elle was God’s gift to them and he would use her as an immense blessing in their life. However, that wasn’t everybody's reaction. Jodi recalls that the first Sunday they brought Elle to the church they received a lot of congratulations, but a few condolences—as if this was a tragic loss for their family. Having a child with Down syndrome is “not something to be grieved over,” said Jodi, “It’s someone created in the image of God to be celebrated.” They saw that there was a lot of misunderstanding about what it means to have a child with Down syndrome. In the next few months, it was clear that Elle was going to develop at a slower pace than Jer and Jodi’s first two kids. But, God had a plan for how he was going to use this development to bring glory to God. “It was so apparent right away how for granted we took development,” said Jodi. Kids learn to roll over and crawl and talk more or less on their own, but when they have Down syndrome everything takes longer and a lot more effort. At three months Elle was regularly meeting with a team of medical professionals—physiotherapists, speech pathologists, occupational therapists, cardiologists, pediatricians, genealogists, and more—to help her do basic things like crawl, eat, colour, and eventually walk. For Jer and Jodi, Elle’s development turned into a beautiful picture of our development as children of God. We don’t mature and develop on our own. It doesn’t come naturally. Growing in our relationship with Christ can sometimes seem long and difficult, but ultimately God is faithful in our weakness and gives us meticulous help along the way. God would also be faithful to his other promise. He would use Elle to grow his kingdom. Their church at the time had hardly any kids with special needs. Jodi decided to spearhead a ministry that would care for kids with special needs. Before long, a lot of families with special needs kids started coming—even people who were not Christians and who had just heard about the program. At Elle’s birth, Jer worried that no one would come to her birthday parties. “Elle has awesome birthday parties now,” said Jer. On top of most of her class coming to her parties, Jer and Jodi invite all the other kids with special needs, the kids who never get invited to any birthday parties. “It wasn’t so much about who’s going to come to my child’s party but who are we going to invite and draw in,” said Jodi. Whether through church or their immediate neighbourhood, Jer and Jodi realized that families with kids with special needs don’t have a strong community. Their lives are difficult and messy. 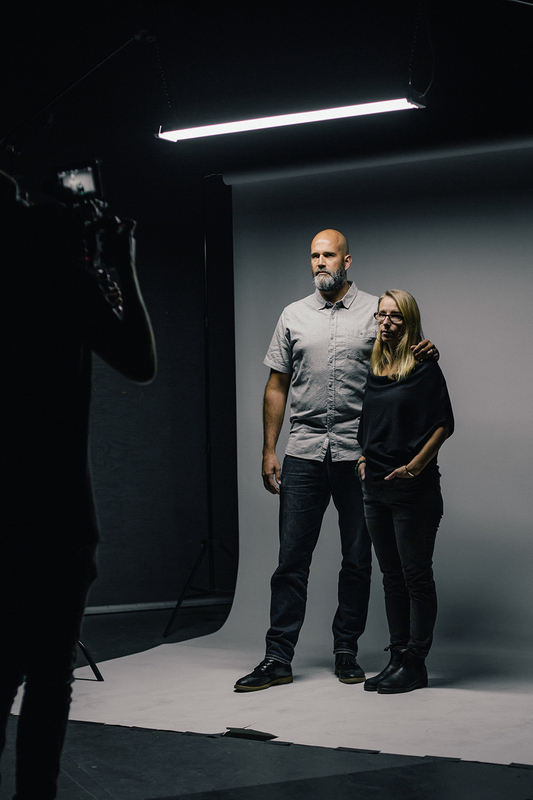 God used Elle and Jer and Jodi to build his kingdom and reach out to these families that other people often ignore. When Jer and Jodi had Elle, they immediately felt overwhelmed. They loved her but were unsure of how she would develop and what health risks would ensue. Today they experience peace as they rely upon God's sovereignty, goodness, and wisdom. They thank God for Elle.